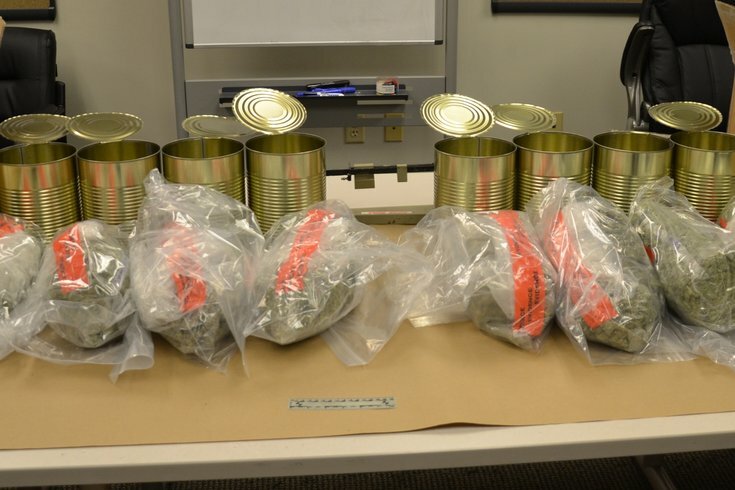 The nine pounds of marijuana police eventually found. Maybe this is part of why Florida is such a bonkers state. Jason Butler, 25, of Lititz was charged with possession with intent to deliver marijuana by the Ephrata Police Department after he allegedly tried to mail nine pounds of marijuana to Florida the day after Christmas. Butler declared the two packages he was attempting to ship down south contained magazines, but police were called when the manager in charge of shipping Butler’s packages noticed “dried plant material” on the boxes, according to police. The manager opened the boxes and found containers labeled with different names, including “Dragon Haze” and “Orange Fruit Snax”. The Ephrata Police Department obtained a search warrant, and the package was found to contain more than nine pounds of marijuana. Butler is free after posting bail.